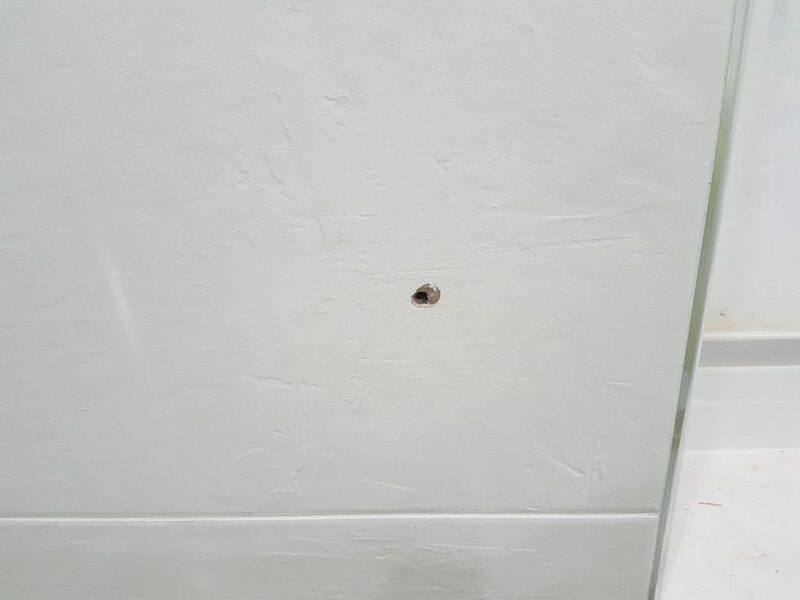 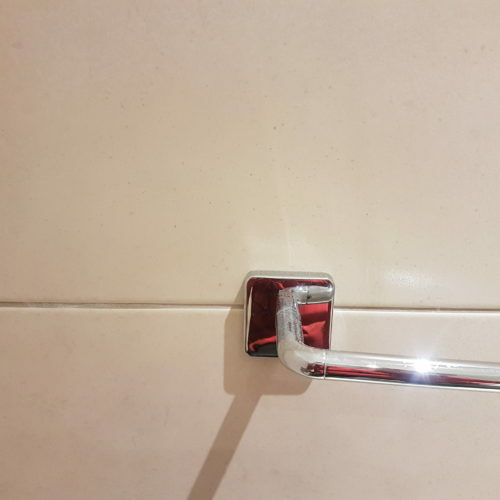 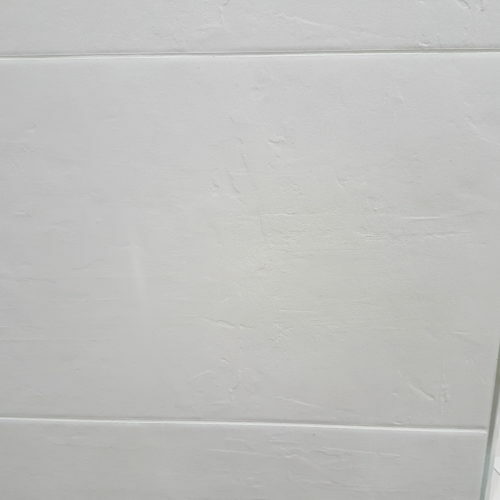 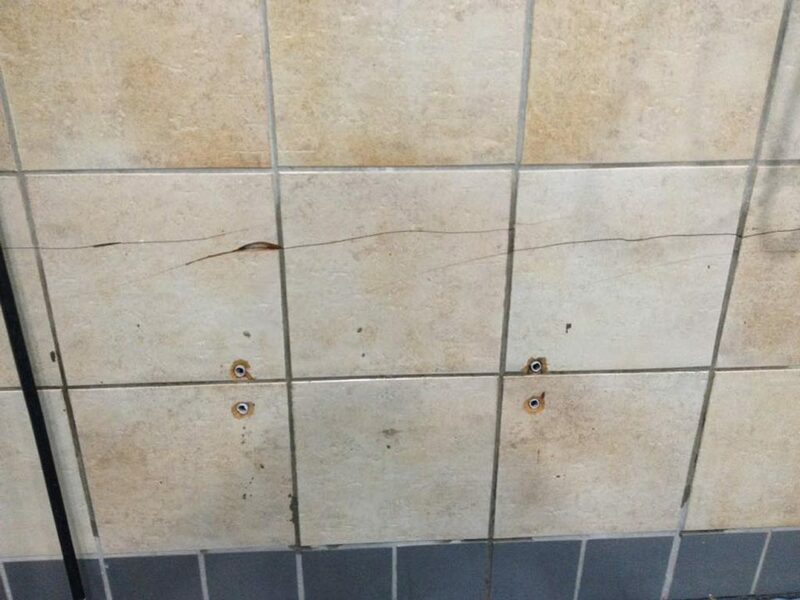 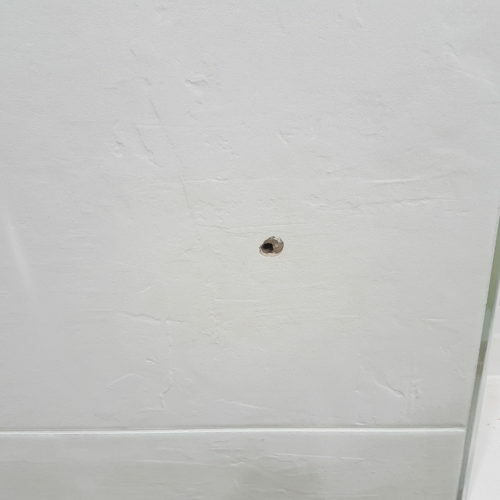 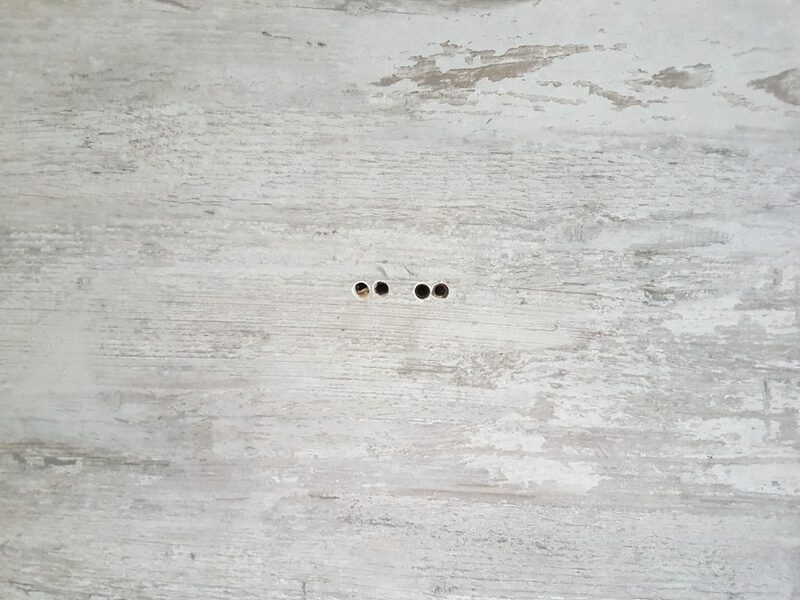 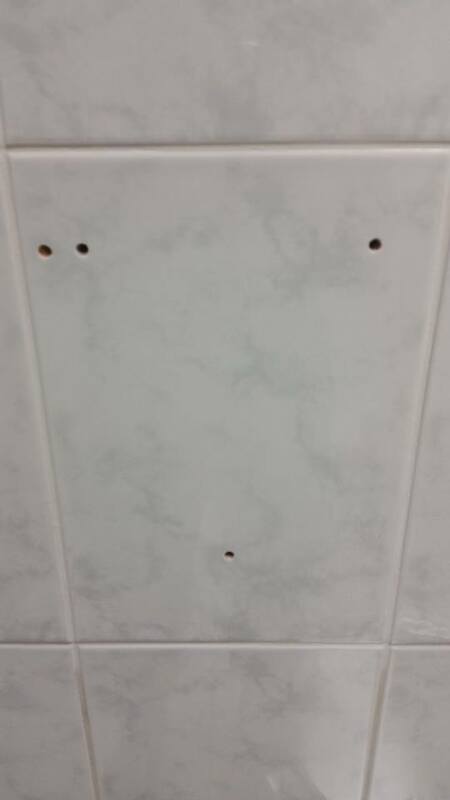 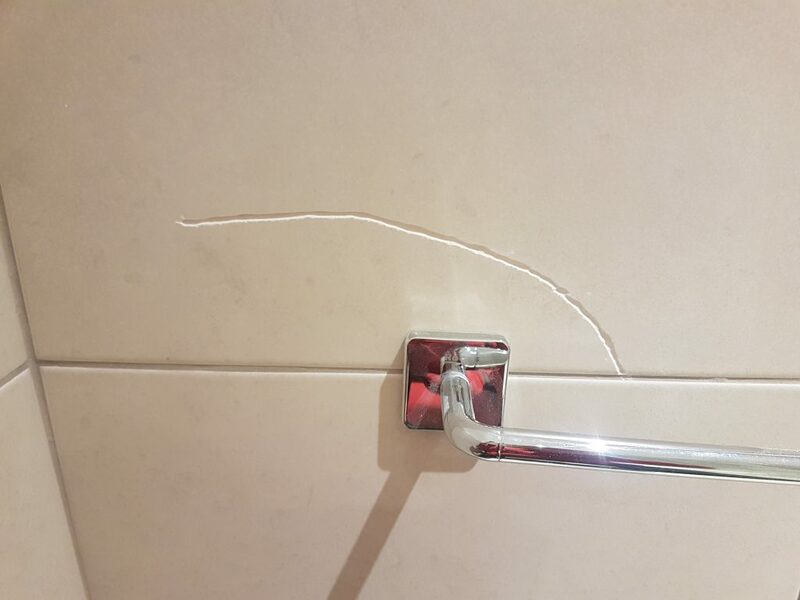 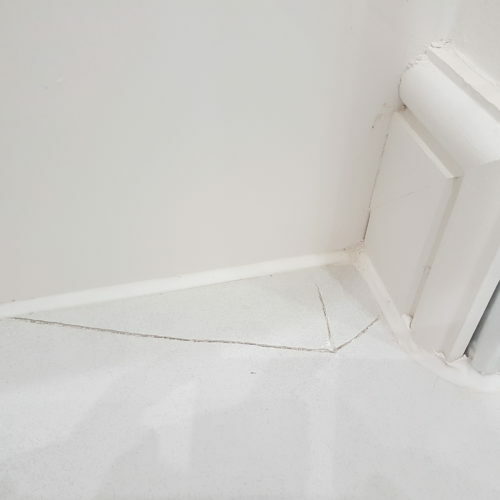 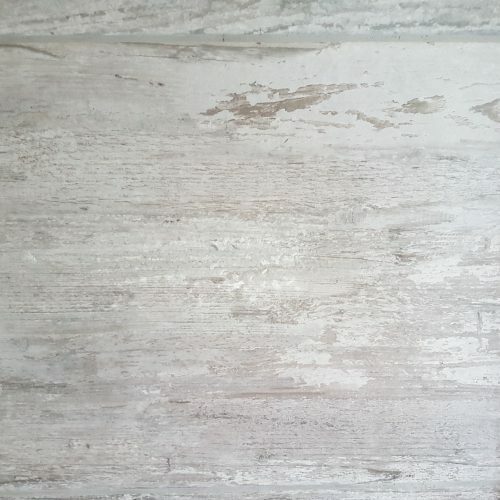 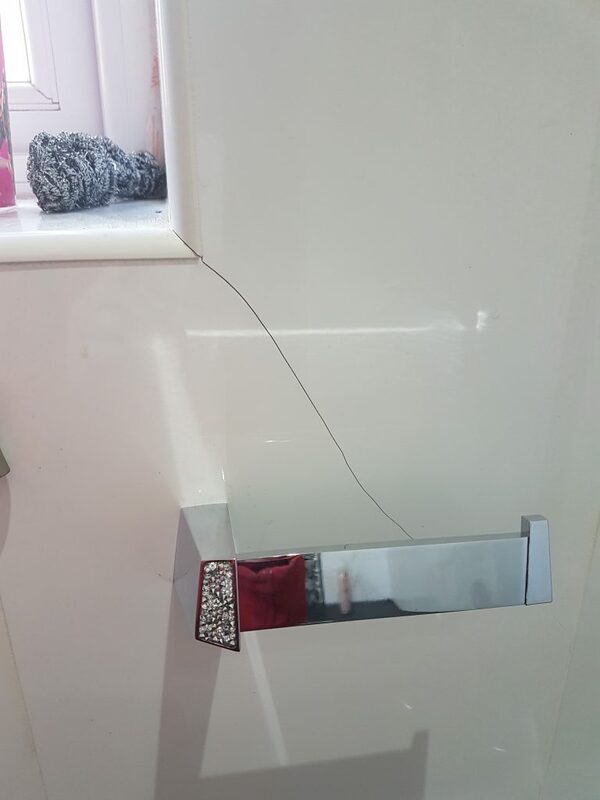 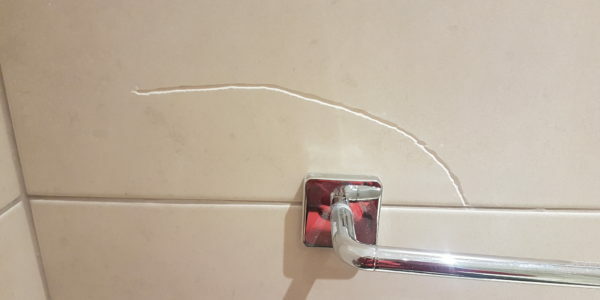 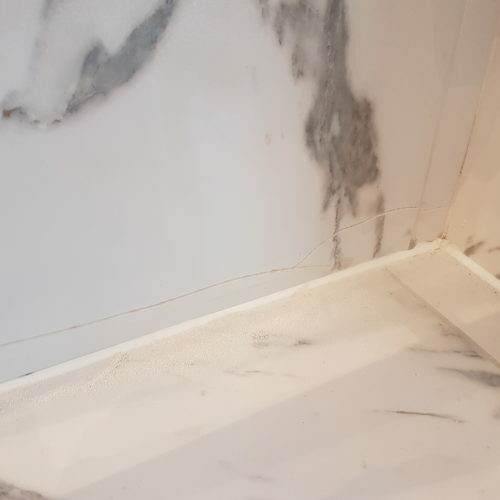 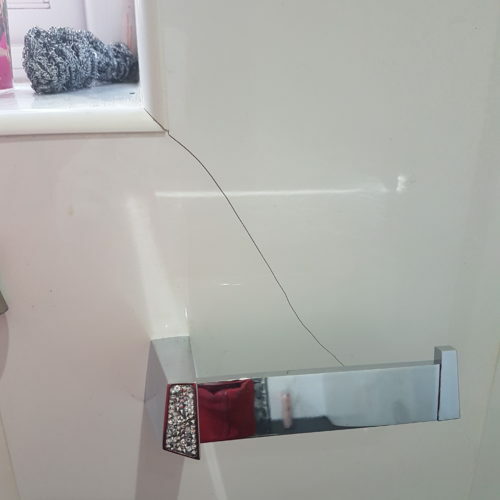 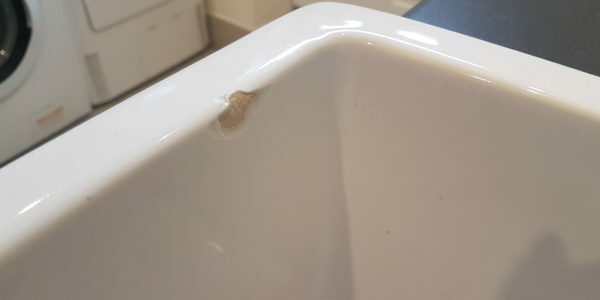 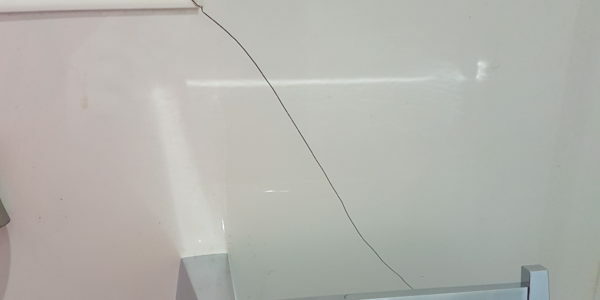 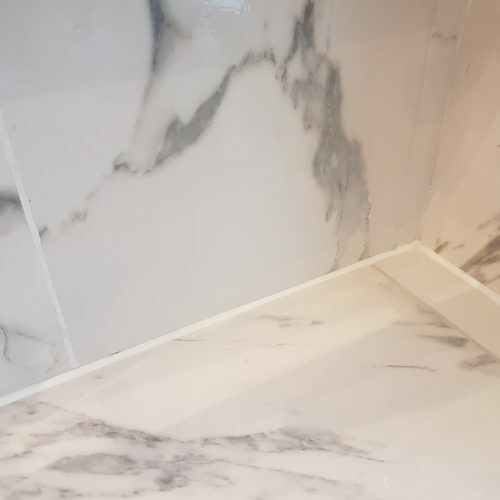 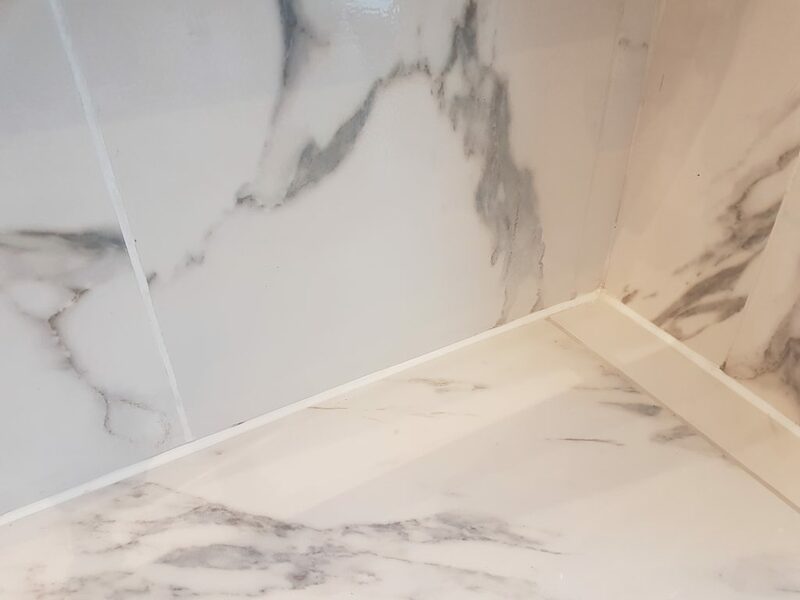 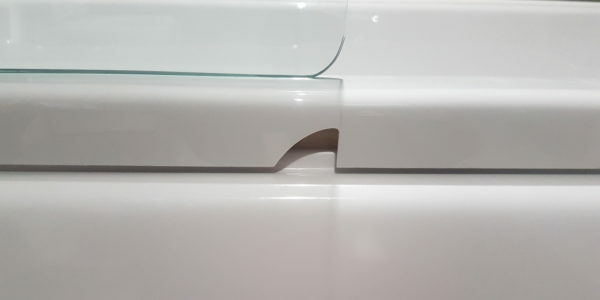 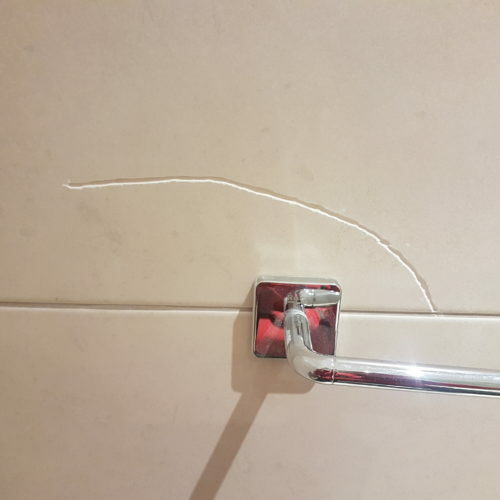 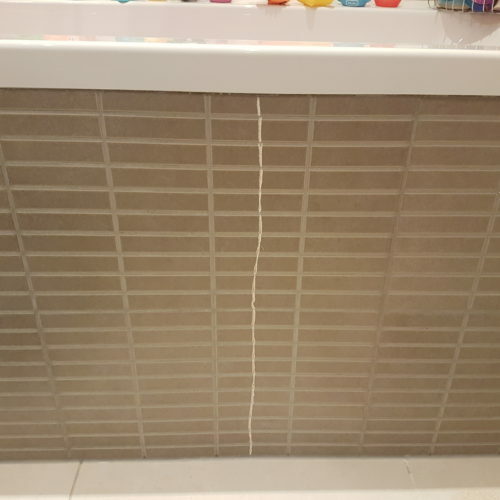 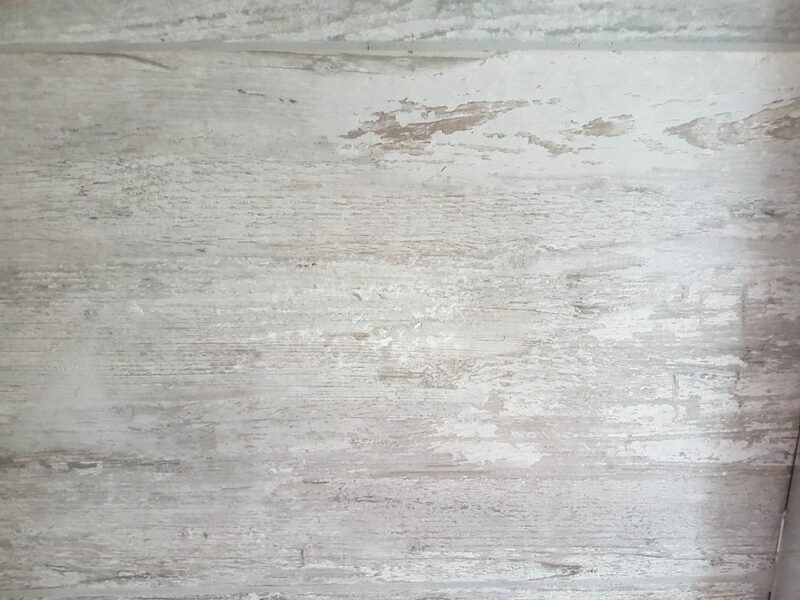 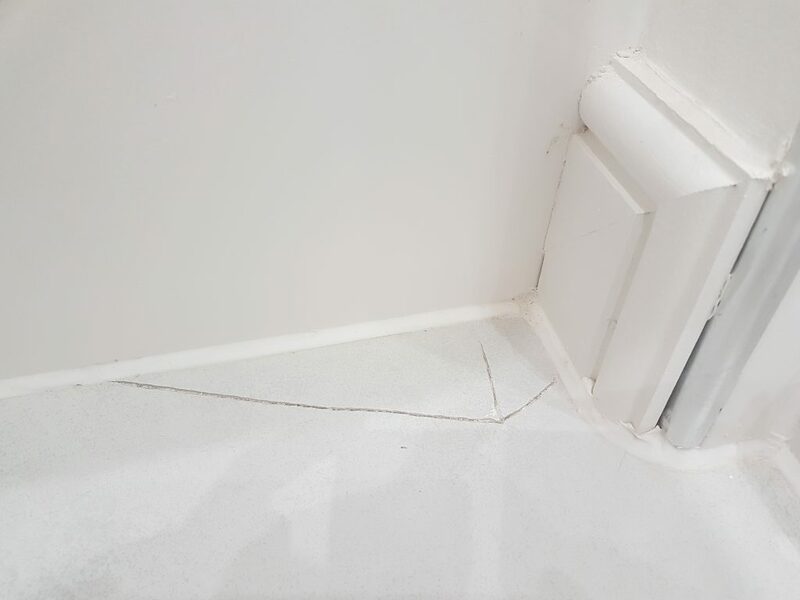 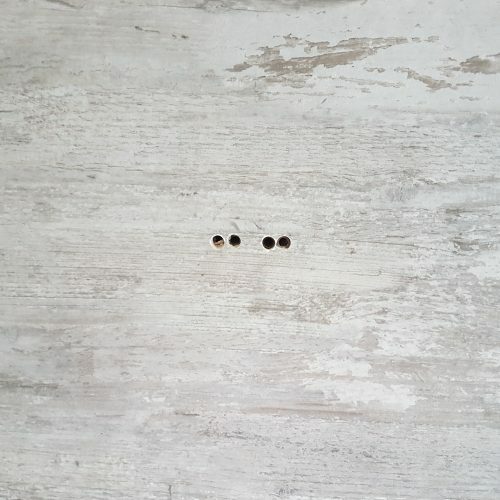 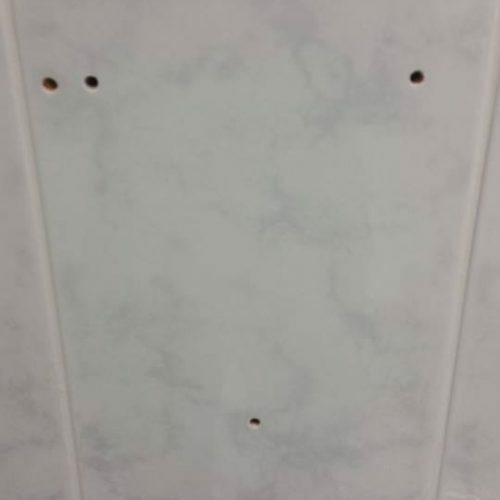 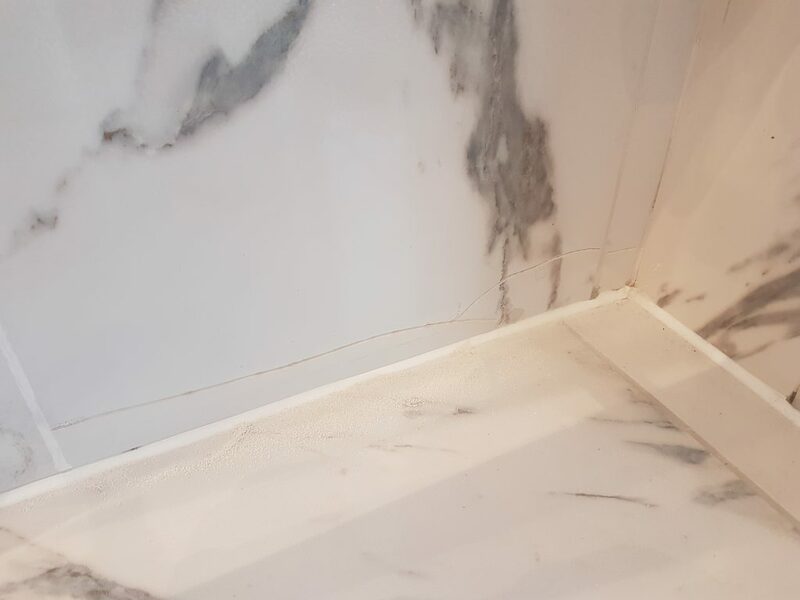 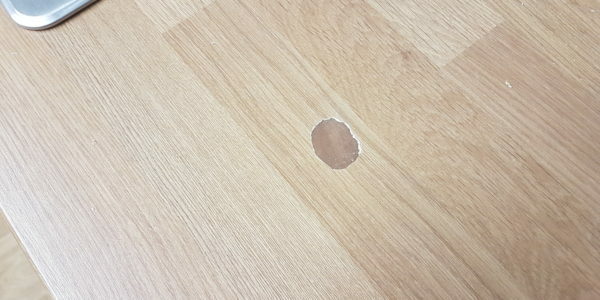 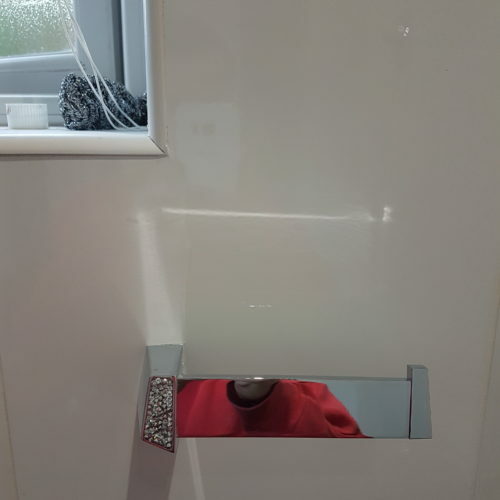 Bathroom tiles can become damaged for a few different reasons, house settlement can crack tiles, drill holes from old fixtures, chipped by impact damage or scraped. 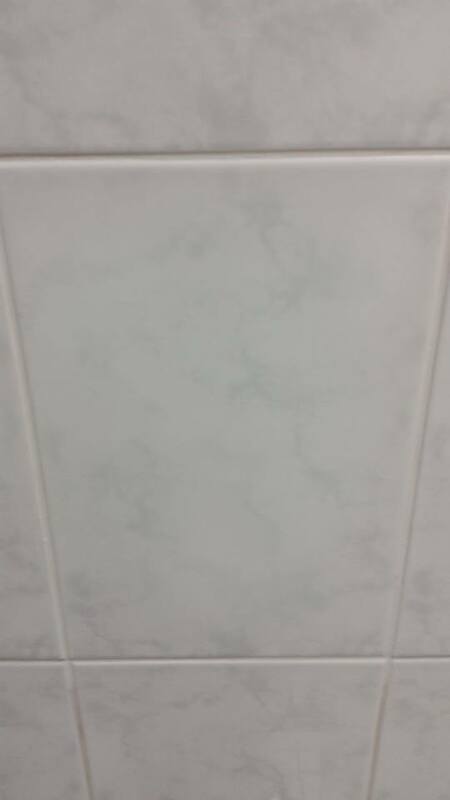 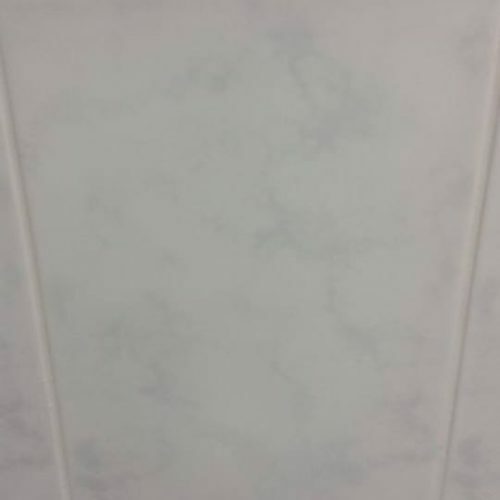 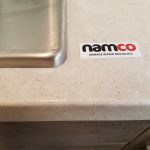 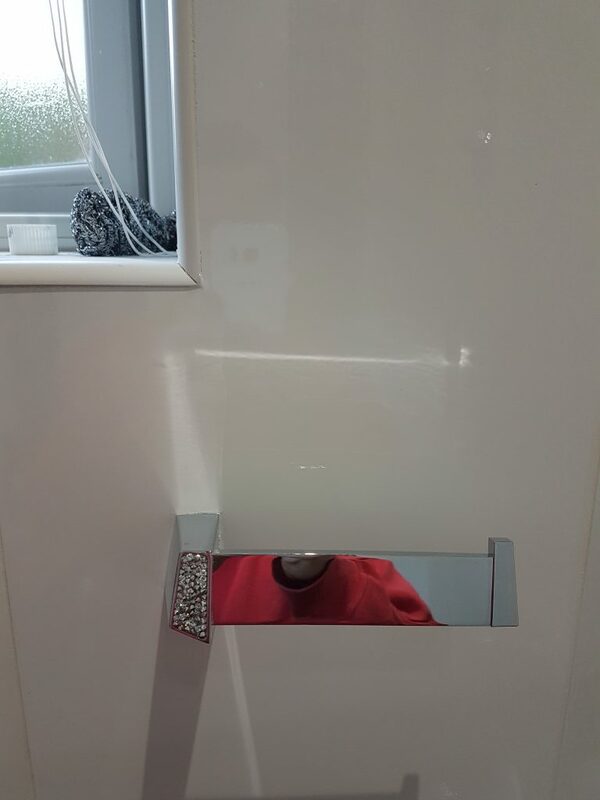 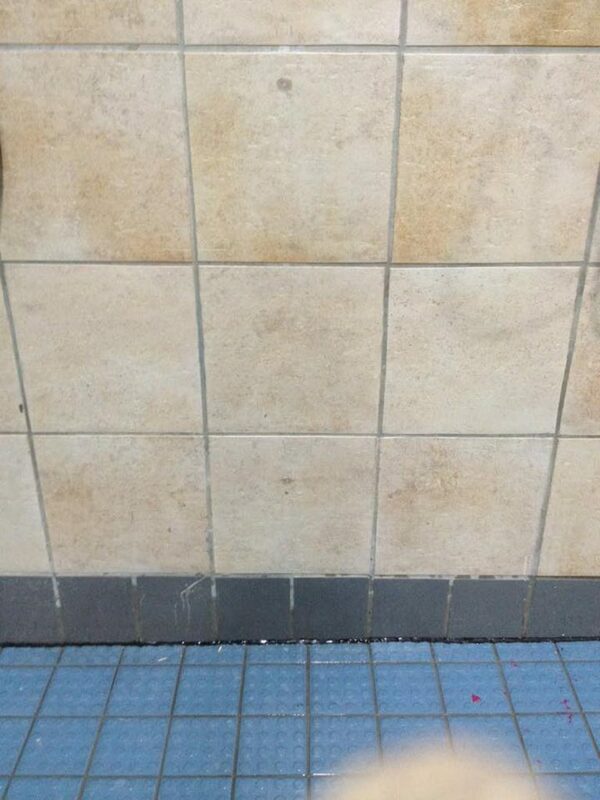 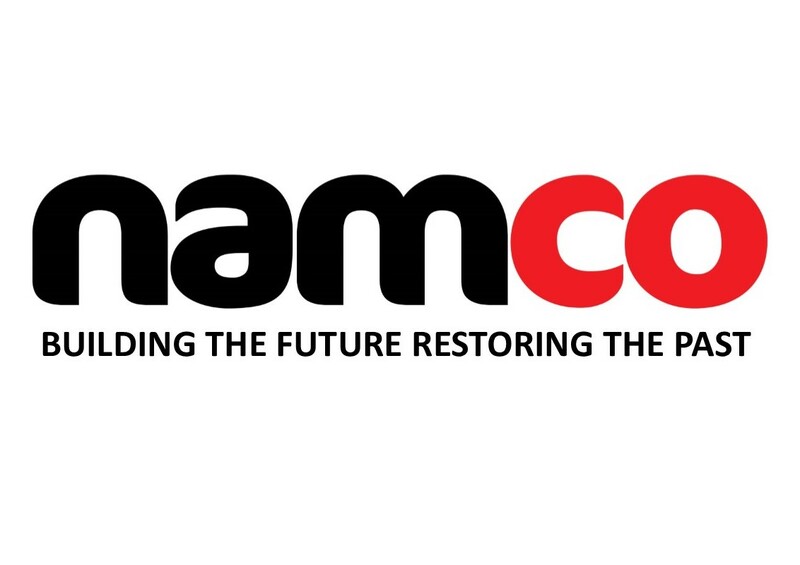 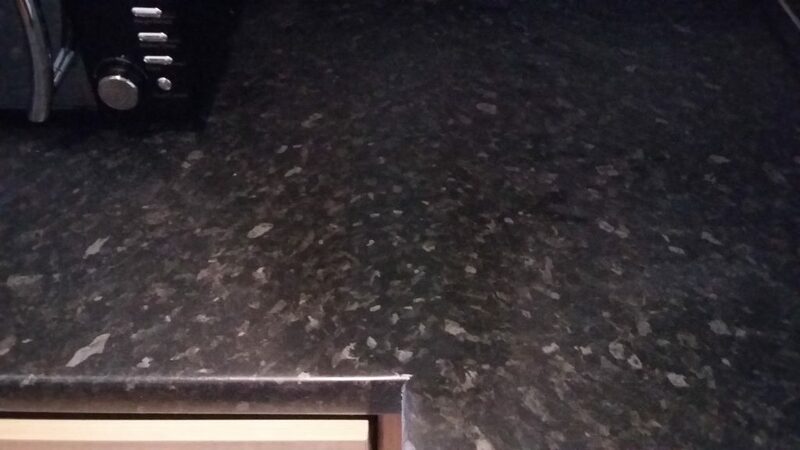 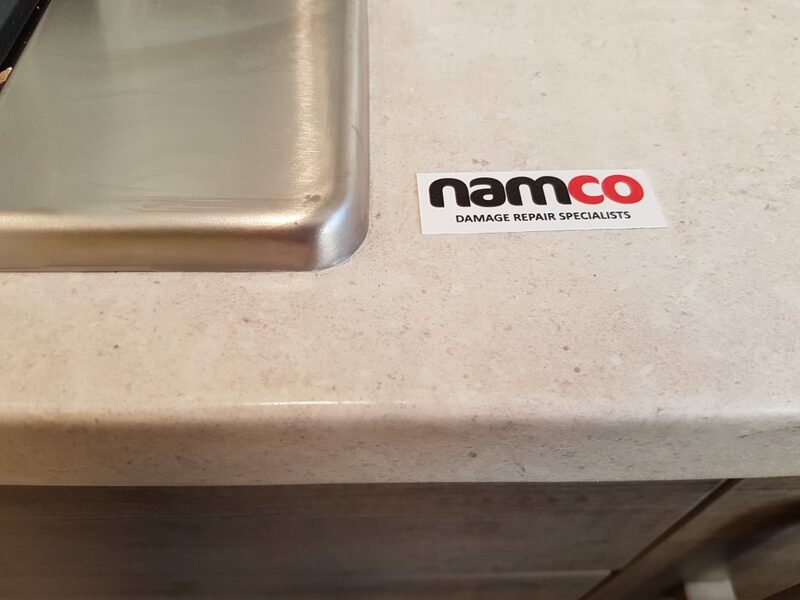 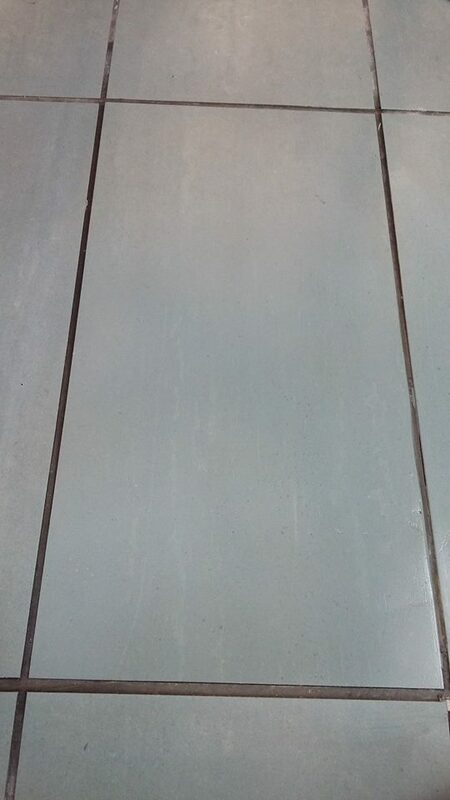 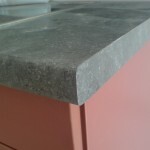 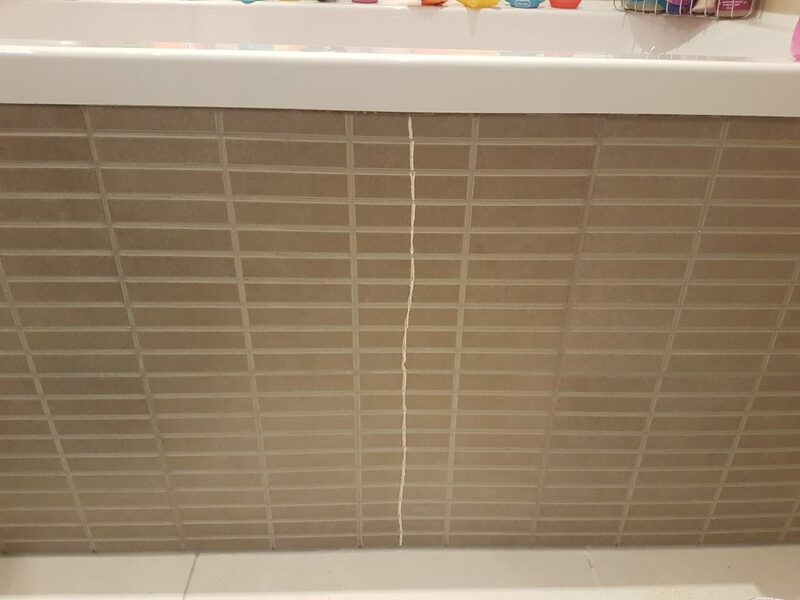 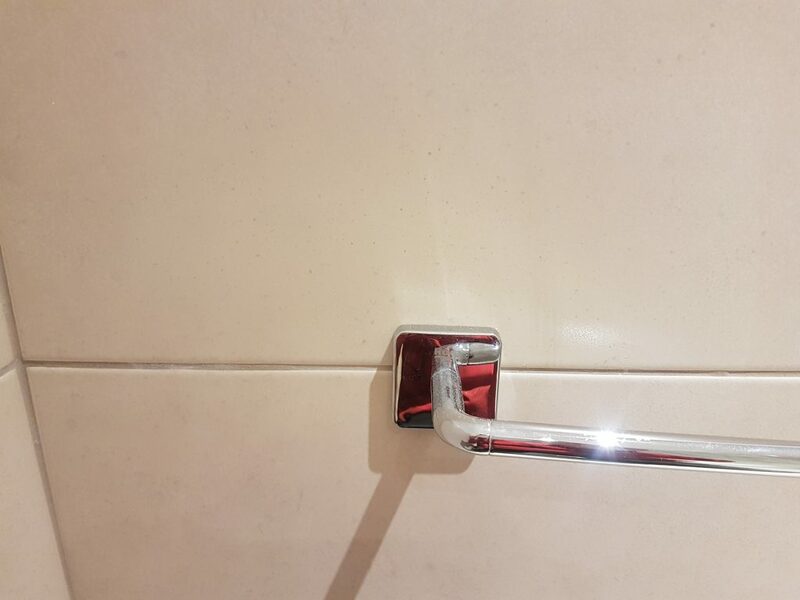 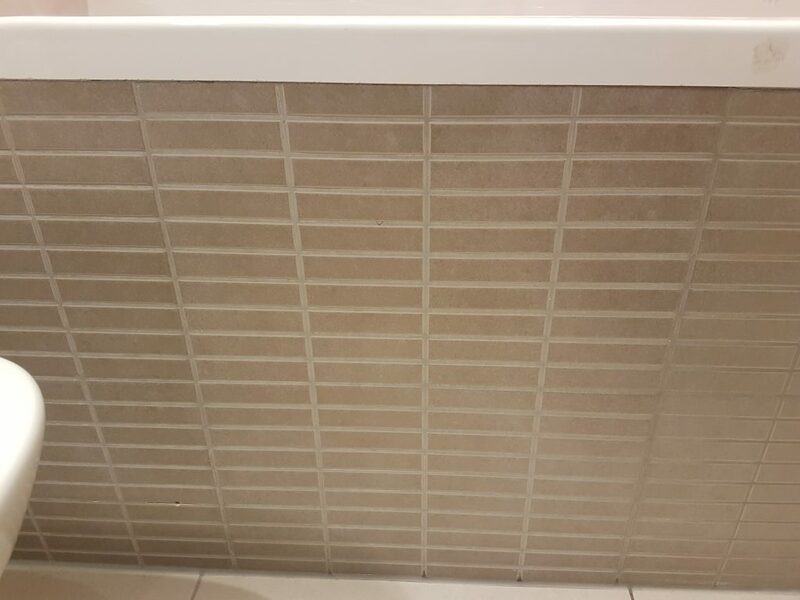 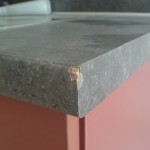 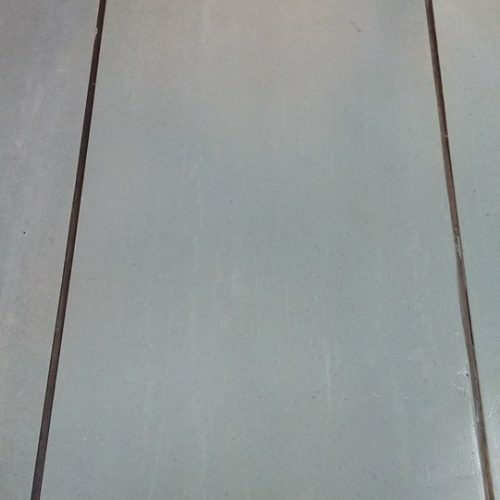 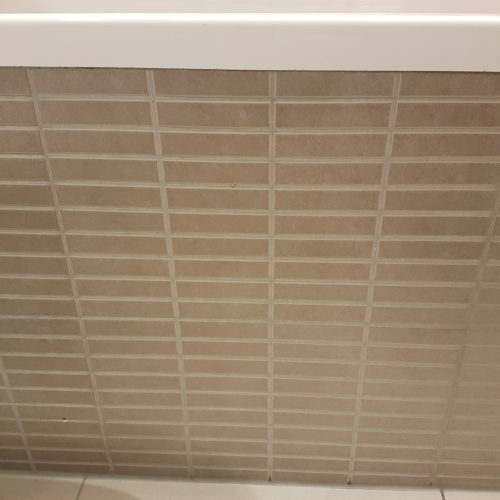 Namco have repaired thousands of tile all across the Uk with invisable results every time. 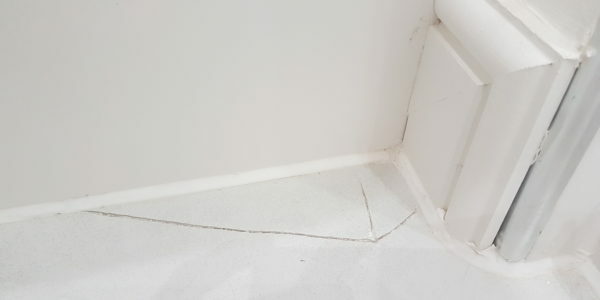 Take a look below on what types of common damage happen to Bathroom tile repairs. 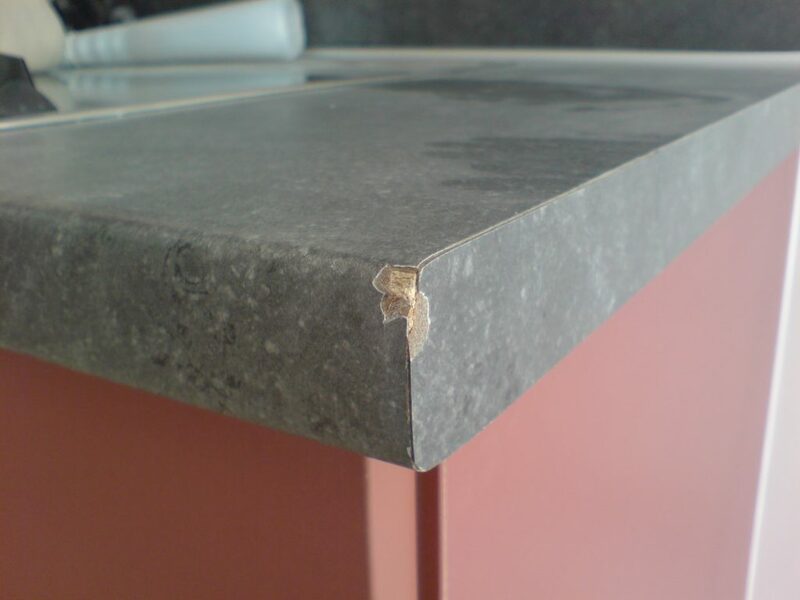 Our expert technician are trained to be able to repair any hard surface internally or externall around your property. 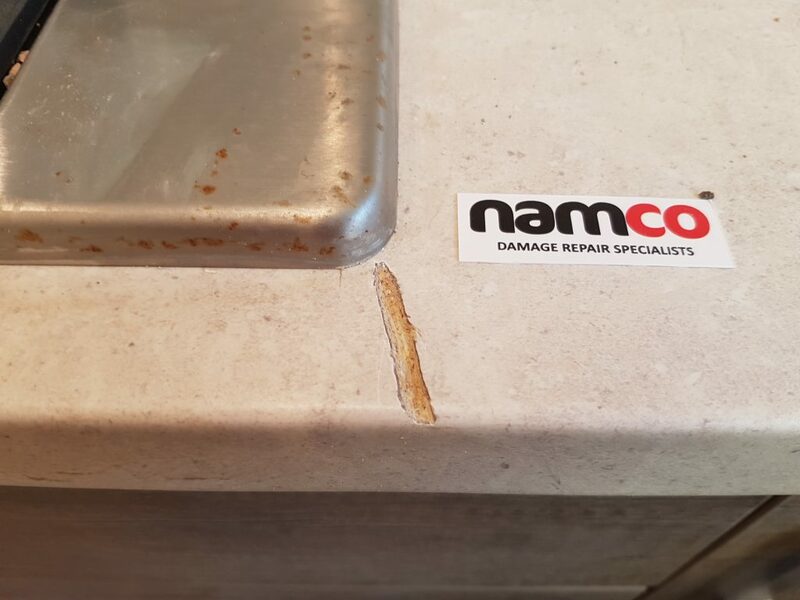 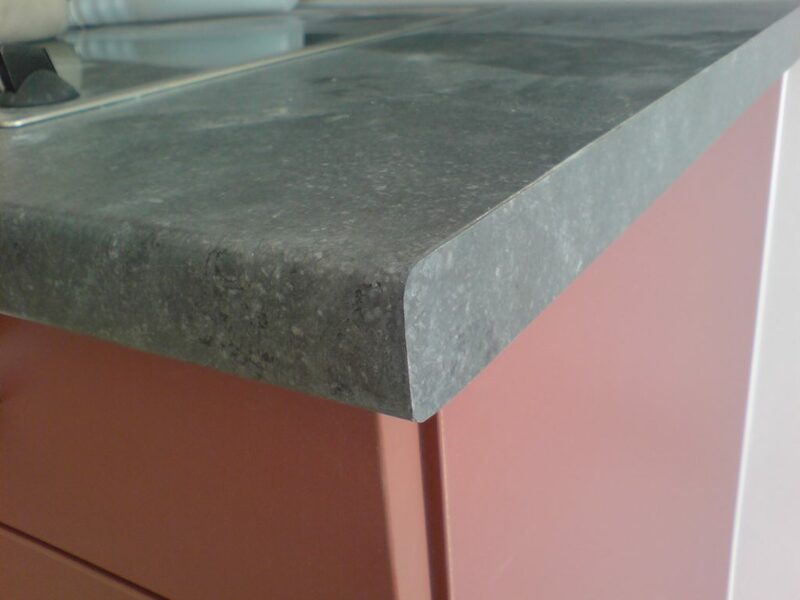 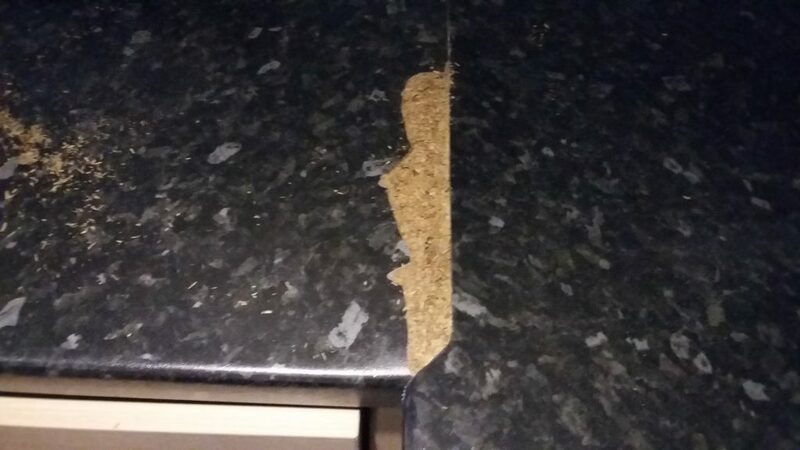 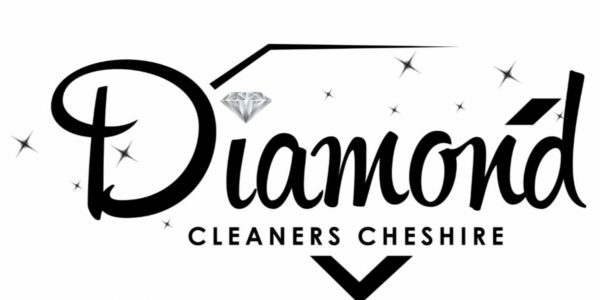 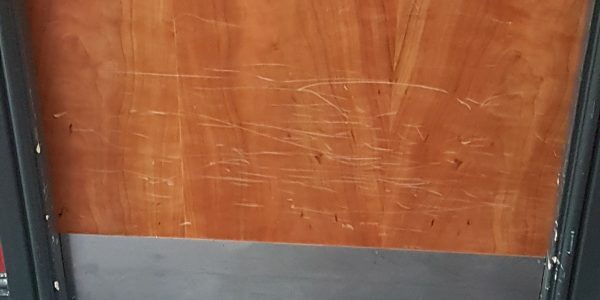 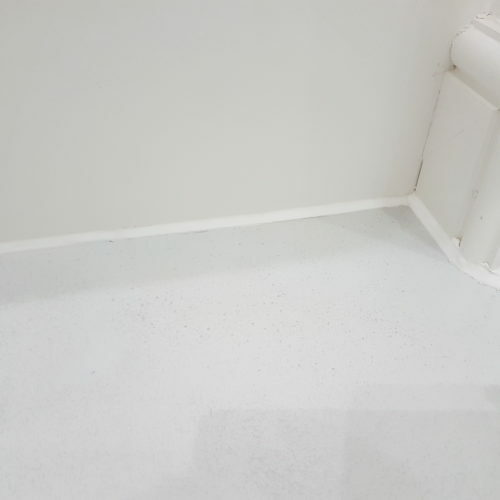 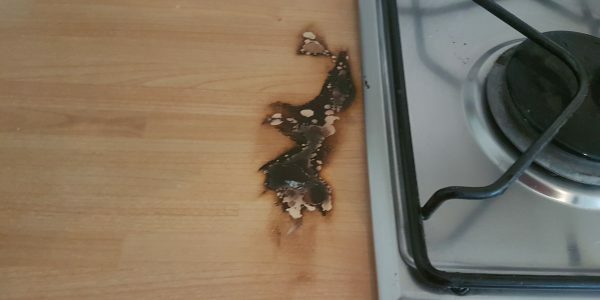 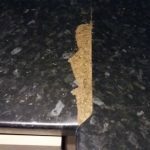 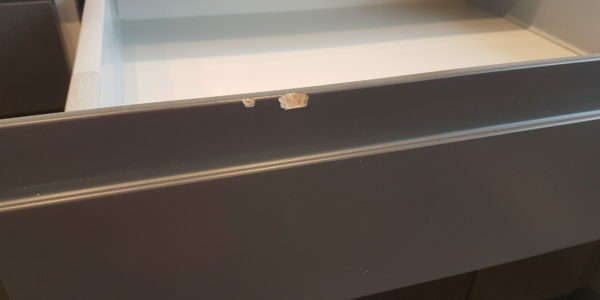 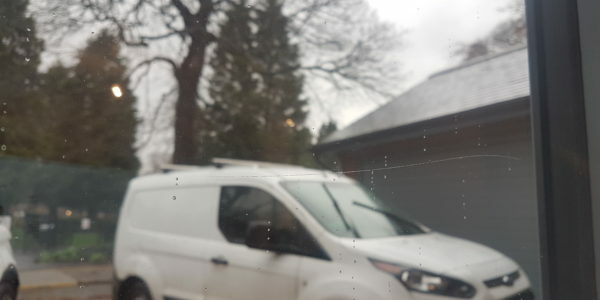 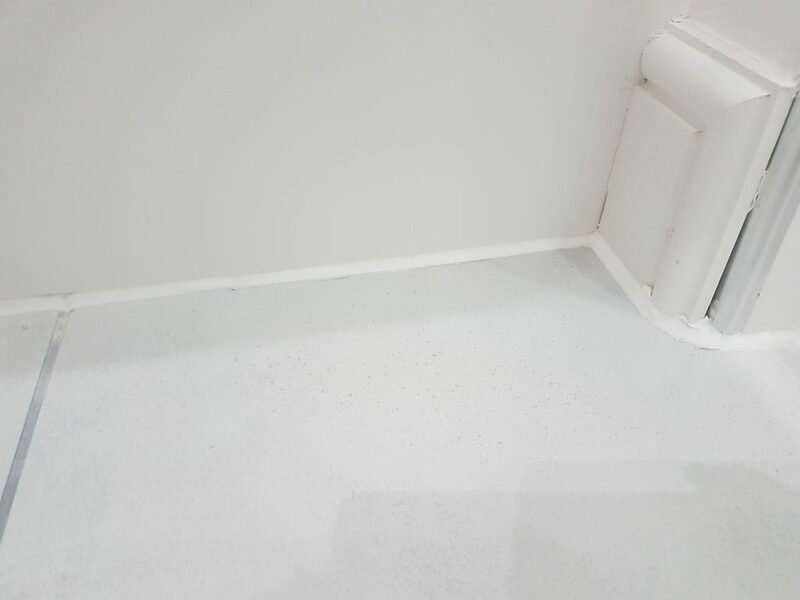 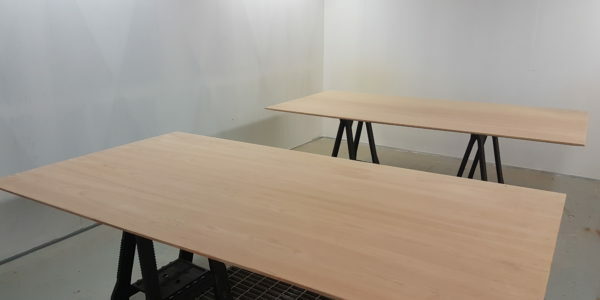 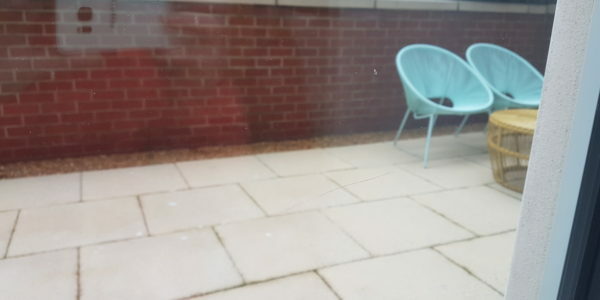 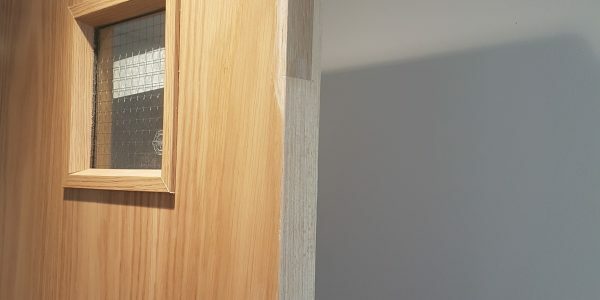 From pan burns on worktops to fully changing the colours on your window frames, we have every aspect of damage repair and refurbishment covered. 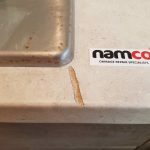 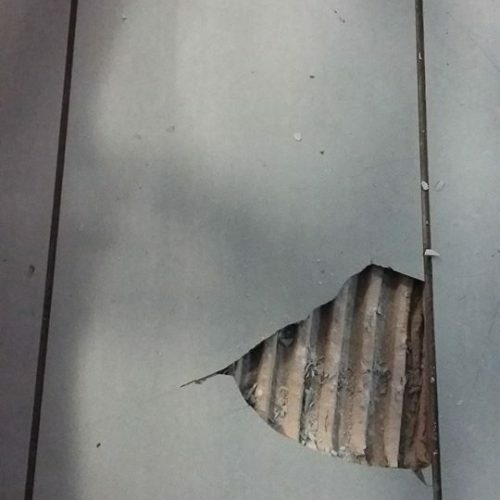 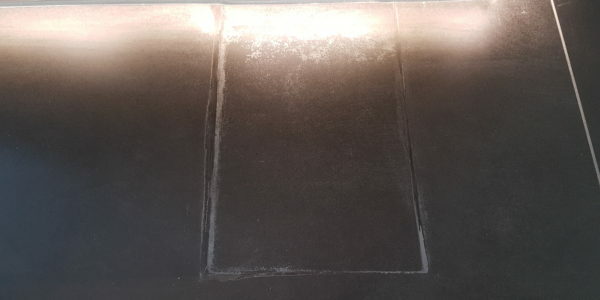 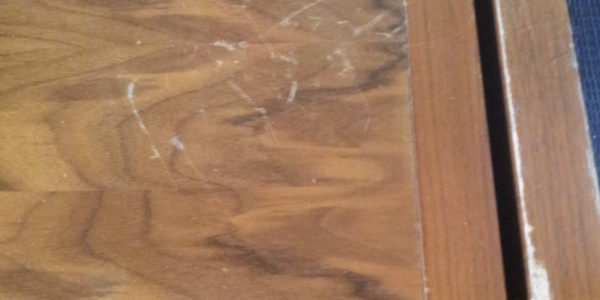 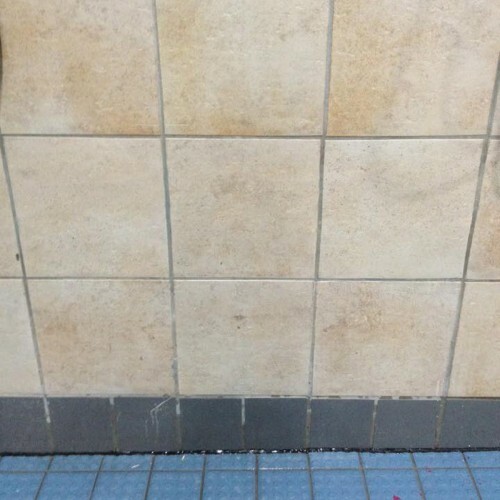 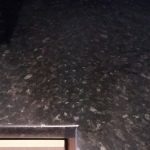 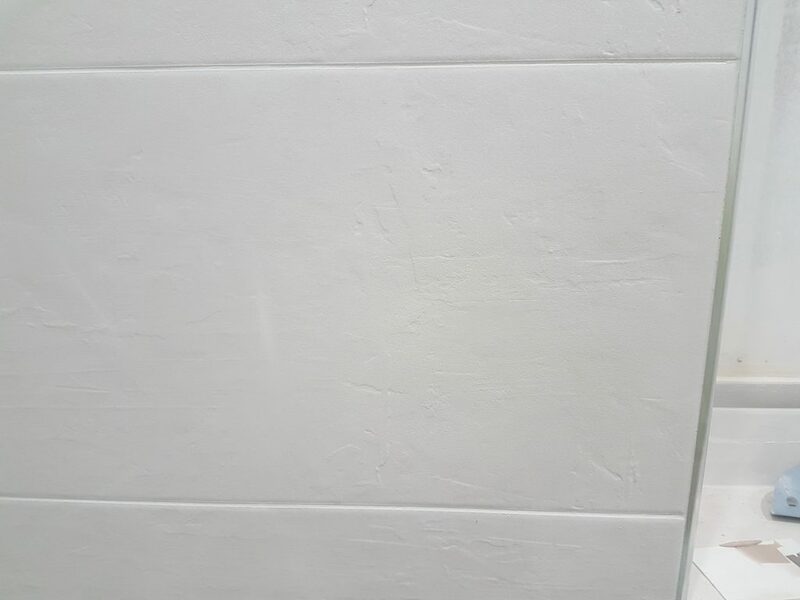 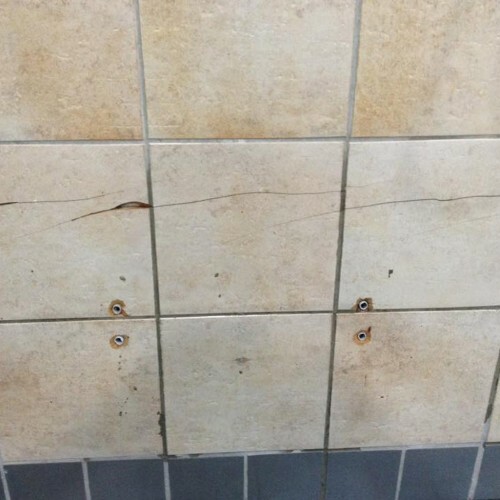 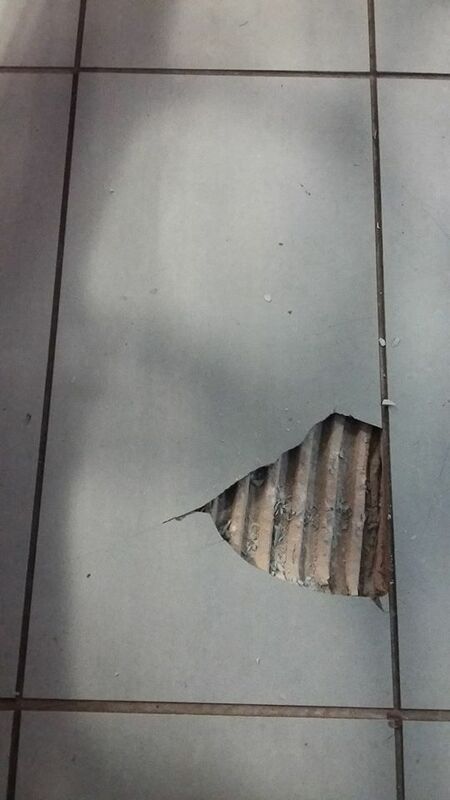 What Types of tile surface can we repair ?